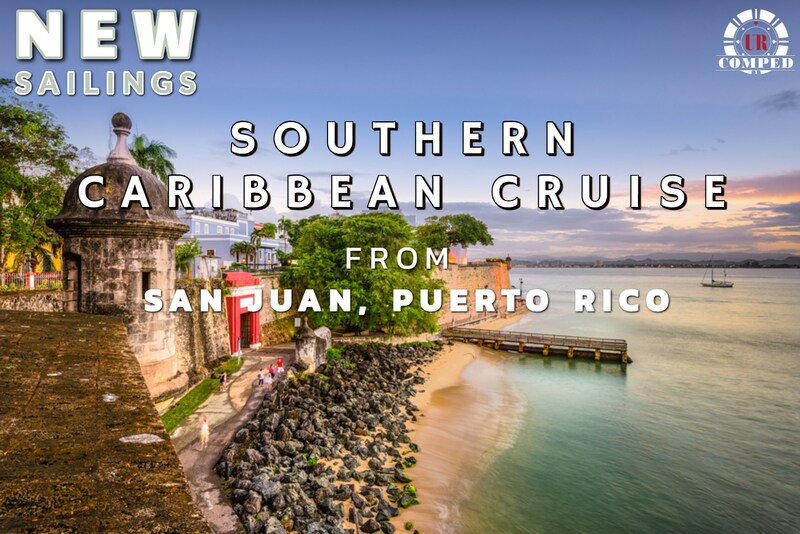 Qualified players will enjoy from discounted fare to complimentary stateroom on a 7 night Southern Caribbean Cruise out of San Juan, Puerto Rico!! Explore the beauty of Southern Caribbean cruising from San Juan, Puerto Rico. Beyond the glitz of its famous shopping district, get enchanted with St. Thomas fascinating history and natural scenery. Explore the island's diverse heritage in Charlotte Amalie, or splash your way around at vibrant reefs or a gorgeous beach. Get a glimpse of cultural attractions, rich history, and scenery that includes desert landscapes, rugged cliffs and 35 beaches at Curacao. Be amaze and delighted at Oranjestad's historic sights, bustling promenades, and colorful Dutch-colonial architecture. Aruba is just 20 miles long, so island splendors and adventures like amazing snorkeling from the beach are within easy reach.